She was destined for this. She had prepared her entire life for this. And yet, one fateful New Hampshire evening in January 2008, she sees it all beginning to slip through her fingers. Exhausted but not yet discouraged, with spirits, funds, and poll numbers all on the decline, the woman who would be president finds herself questioning, for the first time, whether her dream will ever become her reality. Hillary and Clinton is “a work of total fiction” about a woman named Hillary, a man named Bill, and the distance between who we are and who we’re meant to be. 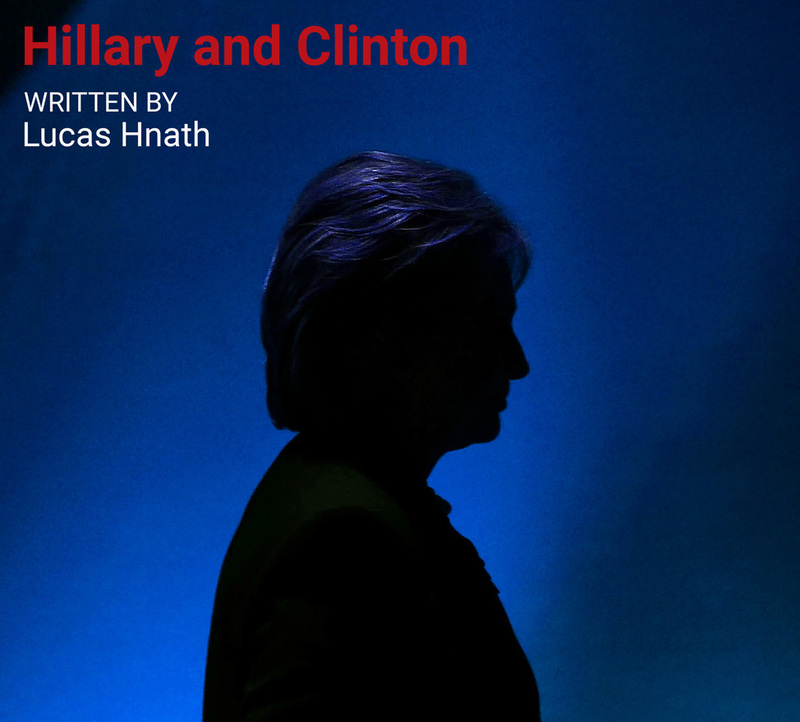 $15 student tickets are available to all performances of HILLARY AND CLINTON. Student tickets can be purchased at the box office the night of the performance with a valid student ID. The box office opens one hour prior to show time and $15 student tickets will be sold based on availability. Students may purchase one $15 student ticket per ID.